To hear more great podcasts and short listens, visit Audible.ca/AudioShows. Great listen. Very well made documentary. Sound was also very good. Really impressive for free. the story was worth telling but the series felt as if it lacked. 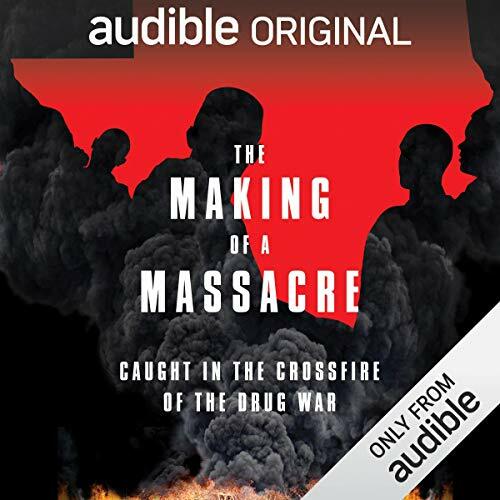 still worth a listen to understand what happened to the people involved.